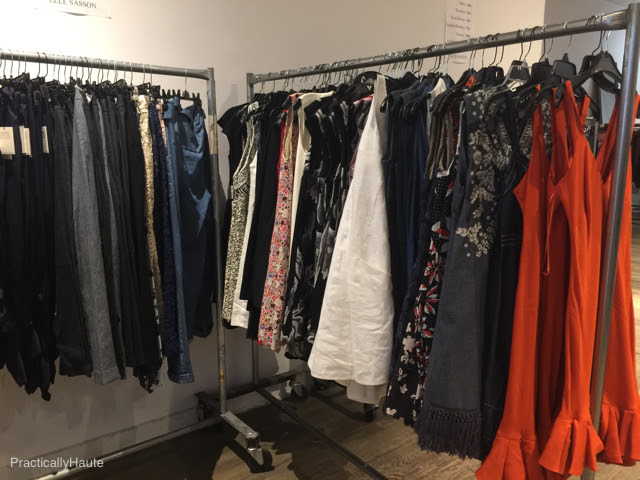 Whenever I find myself strolling through SoHo I find it worthwhile to check what’s happening to one of 260 Sample Sale‘s off-site venue located on Wooster Street. 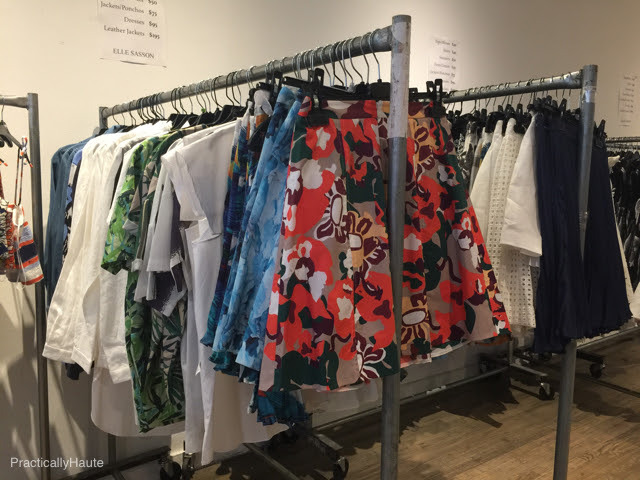 Occasionally these places will host traditional sample sales but most of the time they’re home to 260’s collection of merchandise that the company has purchased from some of their previous sample sale partners. 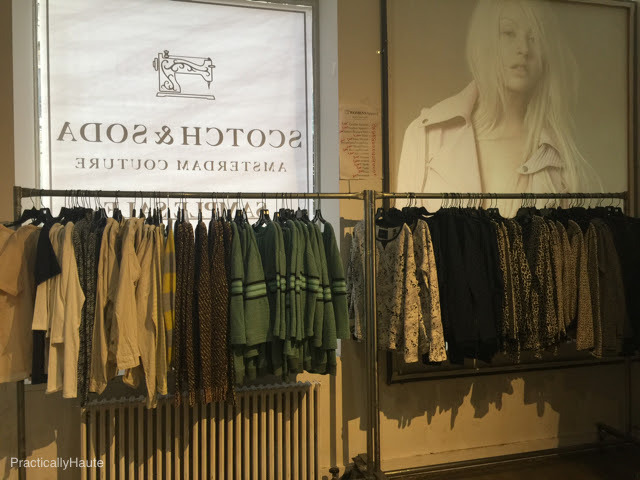 Right now the space holds women’s and men’s apparel by Scotch & Soda Amsterdam Couture, as well as women’s clothing by Elle Sasson, men’s shoes and apparel from John Varvatos, and select suitcases from Bric’s Luggage. 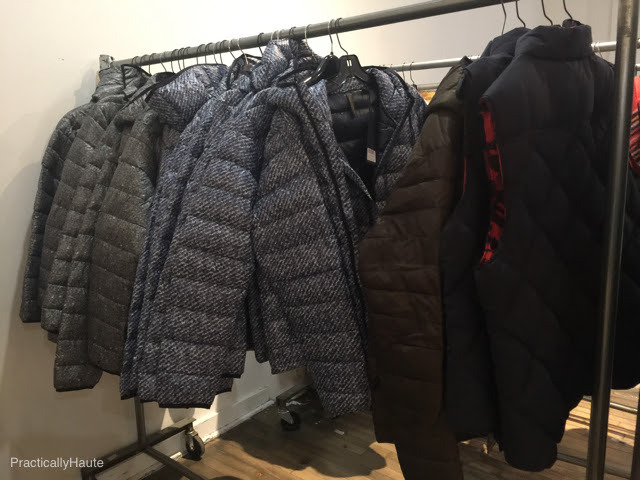 There’s no need to check your coats or bags at this sale. Just proceed inside where you’ll immediately be greeted by Bric’s Luggage suitcases. You can see everything that was available in my photo. 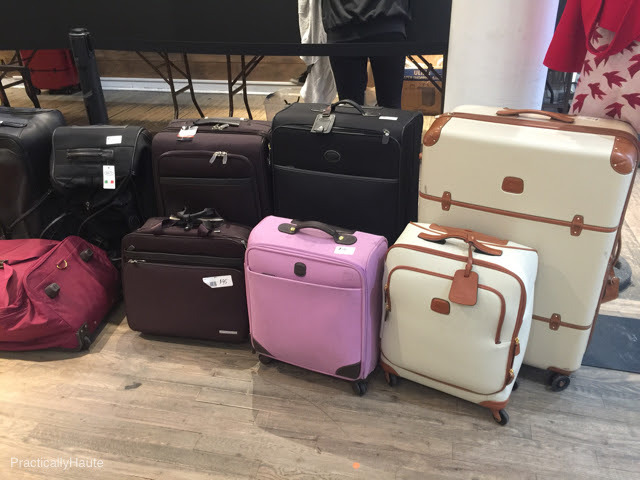 Prices were simple: $95 for medium suitcases and $175 for large. I did notice that some of them had dirt/stain marks so make sure to inspect each piece. 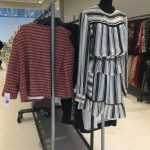 It’s been several years since the last official Bric’s sample sale and I know quite a few of you are eager for some bargains on this brand. 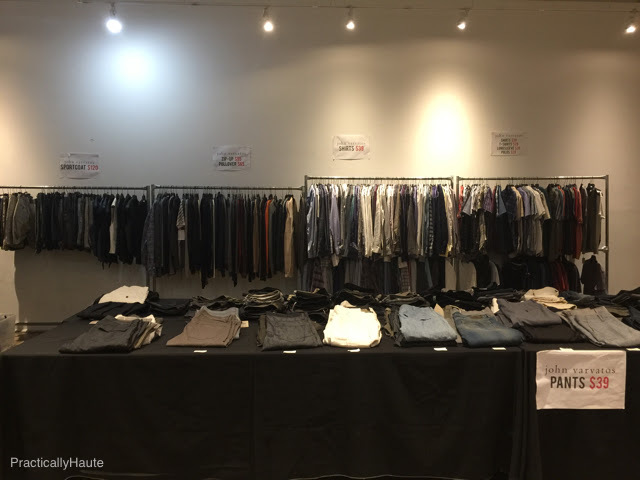 On the left hand side you’ll find Scotch & Soda women’s clothes with men’s items further back. Prices started at just $5 for swimwear and tank tops. 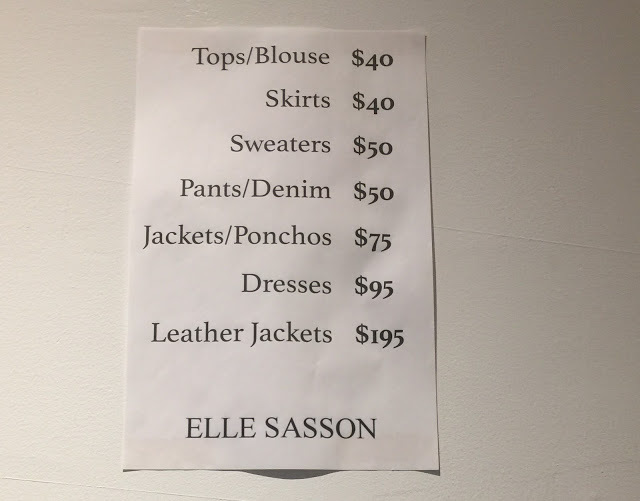 Most pieces were priced in the $10-$20 range with the pricier items being $75 -$100 leather and $125 suits. 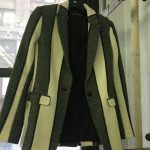 Although for what it’s worth I did not see any leather jackets and certain categories from the price list looked to be sold out. 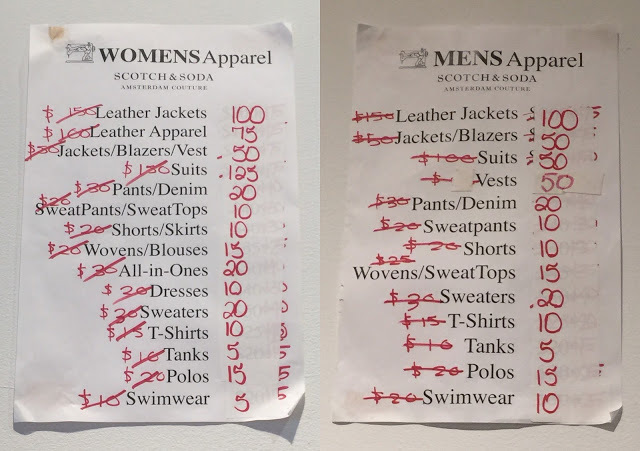 Keep in mind that this is essentially the leftovers from the brand’s official sample sale in January so you’re not exactly getting the best selection. Nevertheless there are some nice deals to be had if you have time to browse. 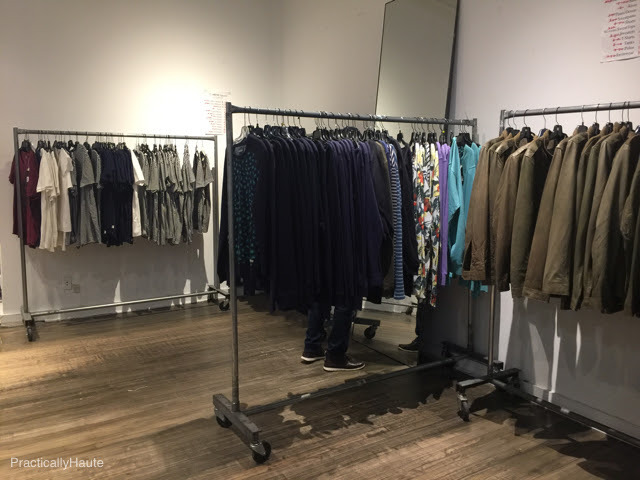 There are mirrors available and a dressing room in the back. The venue is open daily and there is no end date for this sale. 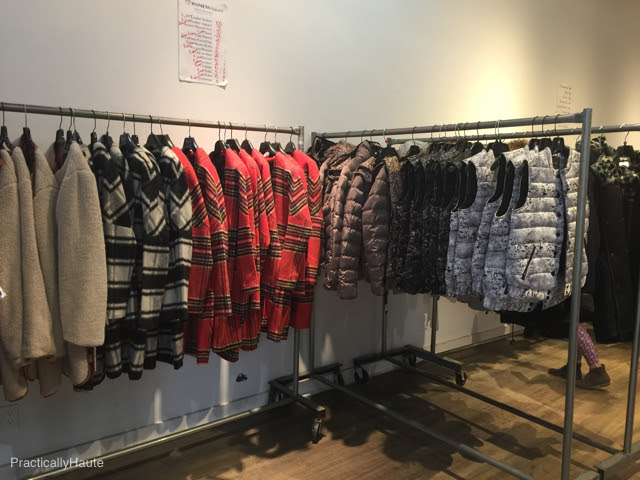 Unless there is an official sample sale schedule at this location the merchandise is likely to remain the same until such a time.